Mal Pals, what do you say when you find that perfect shade of lipstick? "MOMMA LOVES IT"! At least that's my exclamation of any love I find with a beauty product. 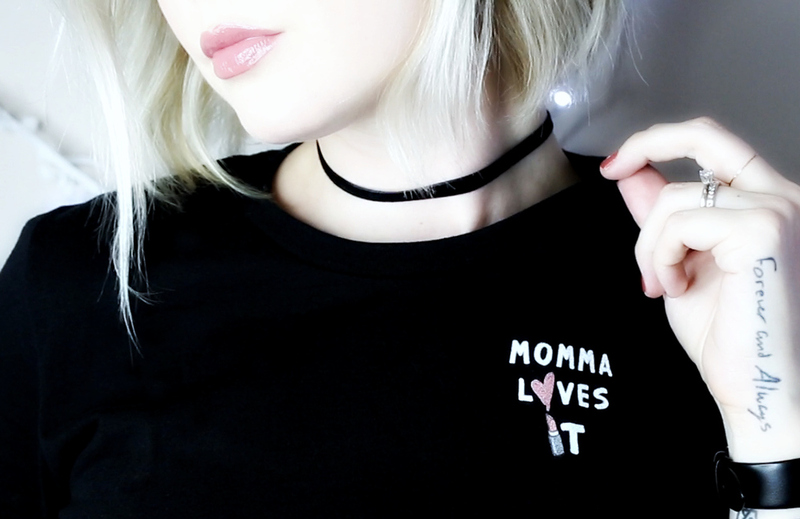 Let your love be known with the phrase "Momma loves it" right over your heart!